Aloha and thank you for visiting Malama Auctions. 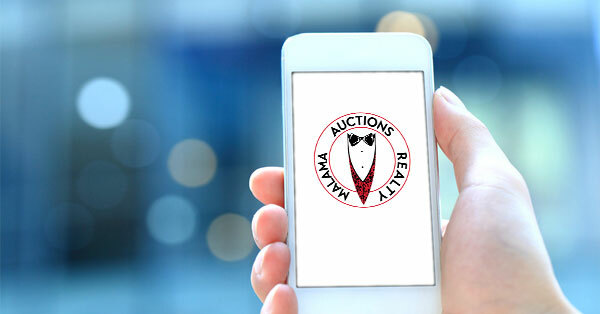 Please make sure to join our email list so you never miss an alert to any of our upcoming auctions. Below you will find some of our upcoming auctions. More will be added as the information on them becomes available. Mahalo, and happy bidding! Kapaa Fine Estate Jewelry, Currency, Coins and More!